Gift giving is a tradition that everyone lives on. It is as old as our oldest ancestors who thought it would be nice to give someone something he or she would love. Sending gifts to someone special is a good way to show how much you care. The eco-friendly way of gift-giving is currently making waves as we put more effort into giving gifts that leave as little incidental disposable materials as possible. 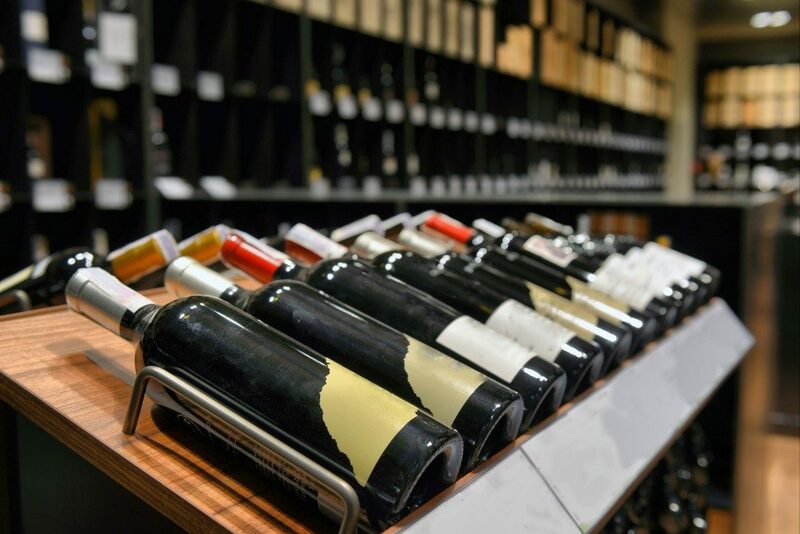 Here are three classy gift ideas that will not break the bank, are consumable, and totally work for any special occasion. One of the best things you can do for your loved ones is to send a bottle of champagne as a gift for almost any type of occasion. Some sets come with champagne flutes or food pairings, making it a complete and ideal gift set for your family and friends. If you are planning to send gifts to a new friend, a colleague, or a boss, a bottle of champagne will definitely leave a good impression. It is one of the “right” gifts to give at any time, to anyone, for any occasion. A good way to show someone that you know them by heart is by giving them a hamper filled with their favourites to the brim. Create a unique box or buy one that they have always enjoyed. Send it with a simple, lovely handwritten note to give it a full-on personal touch. Just the process of choosing what goes into that lovely, reusable box is nothing short of fun and delightful work. It’s the effort that one puts into making sure everything that goes into the box is something that the receiver will absolutely love. Nothing is quite as brilliant as spoiling your loved ones with their favourite sweet and savoury treats, all in one box. The quintessential gift set, also known as the wine and chocolates set, is the easiest gift to customise, making it an ideal gift set to give to anyone, regardless of the occasion. This makes for a foolproof gift for anyone who enjoys a nice little pour paired with delightful gourmet chocolates and truffles. Chocolate is often dubbed as the ultimate comfort food and nothing is as brilliant a gift as a box of chocolate that comes with one’s favourite bottle of wine. Like a champagne set, when in doubt, a bottle of wine and a box of chocolates is a chic and sophisticated gift set that leaves nothing but a good impression and an extra touch of geniality. These three gift ideas make it easy for anyone to come up with the perfect present for that special occasion. Aside from being consumable in nature, they come in recyclable containers that can be repurposed or reused. Nothing says you care about your friends and loved ones, and the environment like sending these gifts. 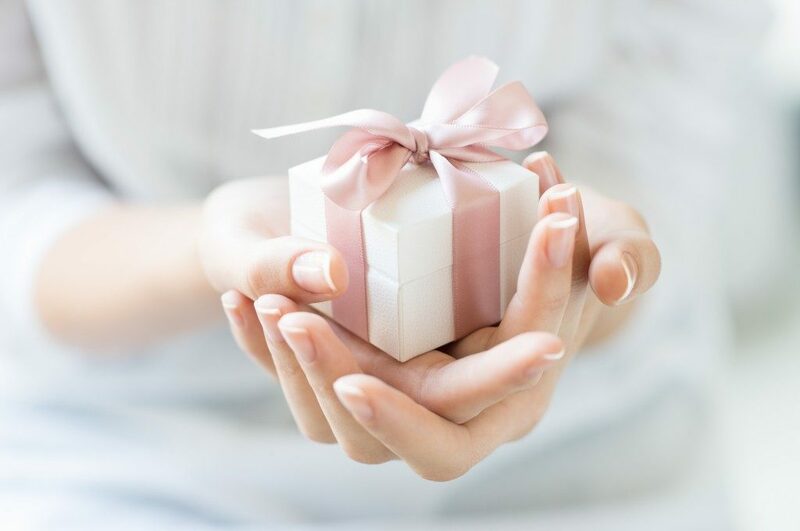 So, the next time you are thinking about what to give someone, pull this list up and send them the perfect gift that’s personal, unique, and fabulous.